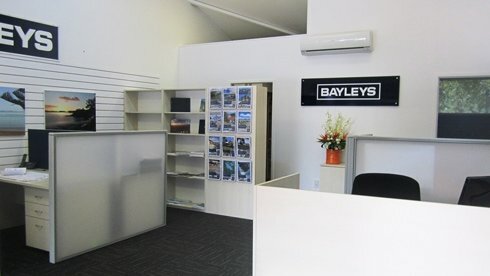 Bayleys Paihia sales agents specialise in all facets of real estate from outstanding waterfront and island properties, through to general residential, commercial, tourism and hospitality businesses. Our office is located right in the centre of Paihia Village, next to the post office – you can’t miss us. If you’re in the area please drop in and talk to us about your property needs, from sales as well as property management.